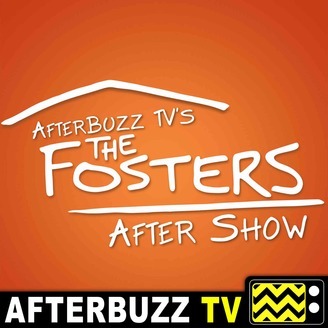 The Foster After Show recaps, reviews and discusses episodes of Freeform's The Fosters. Show Summary: The series follows the lives of police officer Stef Adams Foster and her wife Lena Adams Foster, a school vice principal, and their multi-ethnic, blended family. Stef and Lena are the parents of Brandon Foster, who is Stef's biological son, and the twins, Jesus and Mariana, who were adopted as small children. At the outset of the series, the couple take in two foster children, Callie and Jude, whom they later adopt. Also, part of their lives is Mike Foster, Stef's patrol partner, ex-husband, and Brandon's father. 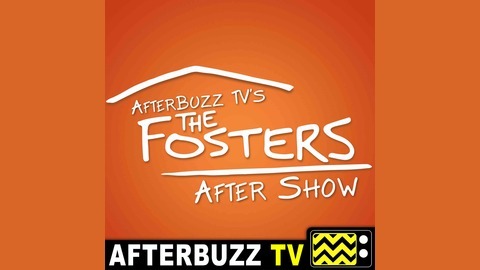 AFTERBUZZ TV – The Fosters edition, is a weekly “after show” for fans of Freeform’s The Fosters. In this show, hosts Stephanie Giorgi, Jillian Leff, and Hannah Prichard discuss episodes 20 - 22. From executive producer Jennifer Lopez (American Idol, What to Expect When You’re Expecting, The Back-Up Plan), The Fosters centers on two moms (Teri Polo and Sherri Saum) raising a multi-ethnic family mix of foster and biological kids. The series also stars Noah Centineo, Hayden Byerly, David Lambert, Maia Mitchell, Danny Nucci and Cierra Ramirez. Follow Hosts @JeffMasters1, @JillianLeff, @TheHotShotDude & @StephanieGiorgi on Twitter!